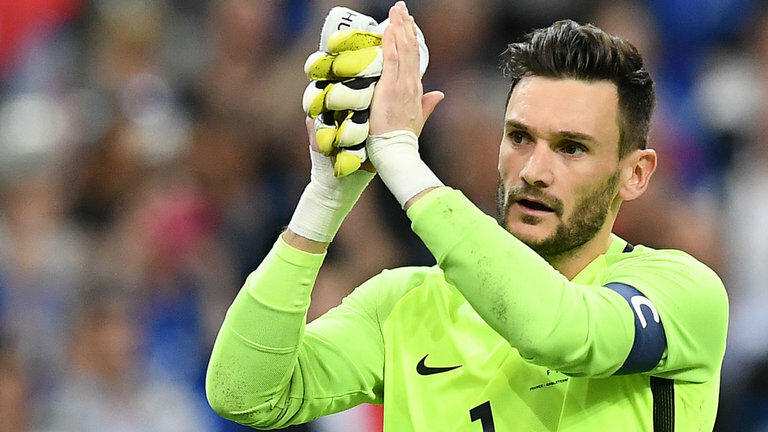 Tottenham goal stopper Hugo Lloris has come out to defend the struggling Paul Pogba and has called him the leader of the France team. Paul Pogba has been struggling this season and he hasn't been able to help Manchester United in any way. He was disastrous in the match against Sevilla and Jose Mourinho has not spear him at all, He has criticised him publicly several times this season. However, Tottenham goalkeeper Lloris has a different opinion about Pogba and he thinks the United Man is one of the leaders in the France team. "Paul remains a member of our team of great value, he is one of our leaders,' He said. "He has had to deal with some injuries and that notably explains his inconsistency." "We know that when he is at 100 percent, he is one of the best players in the world." "He has gained in maturity, understood his place, understood his responsibilities and I have no doubt that he will be at his best at the World cup." Do you think Paul Pogba is one of the leaders in the France team?